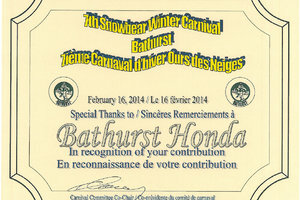 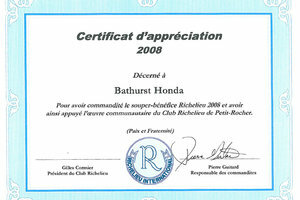 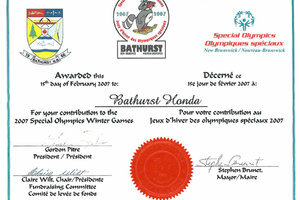 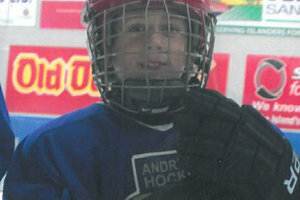 Awarded this 15th day of February 2007 to Bathurst Honda. 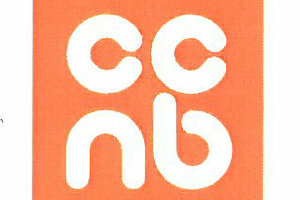 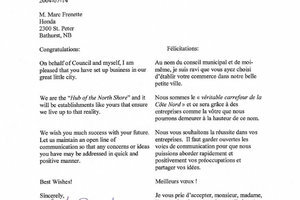 On behalf of Council and myself, I am pleased that you have set up business in our great little city. 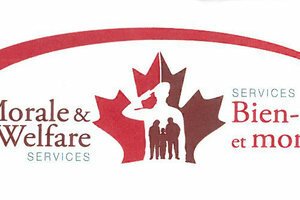 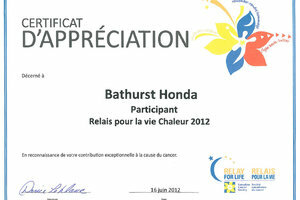 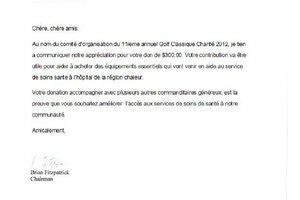 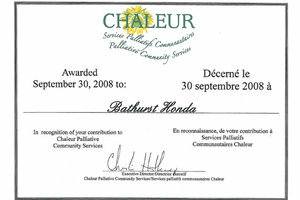 In recognition of your contribution to Chaleur Palliative Community Services. 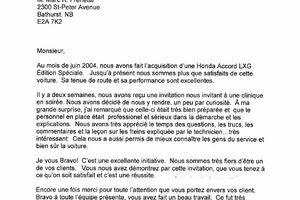 In June 2004, We have purchased of a Honda Accord LXG Special Edition. 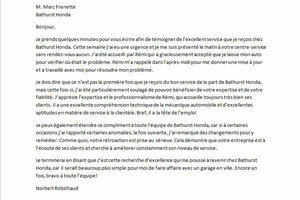 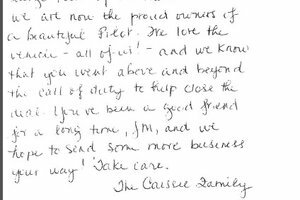 I just wanted to write you this letter to express the praise i have for your team working at Bathurst Honda. 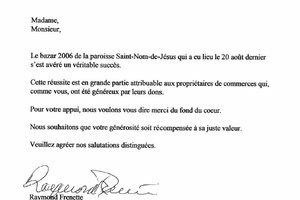 The Holy Name of Jesus parish bazaar which was held on August 20th has been a complete success. 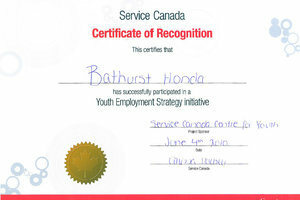 I would like to give you my appreciation for the quality of service received from my visit at Bathurst Honda. 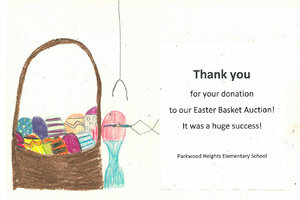 Thank you for your donation to our Easter Basket Aution! 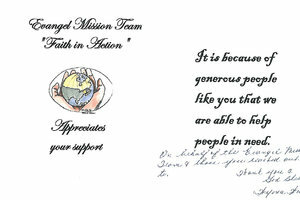 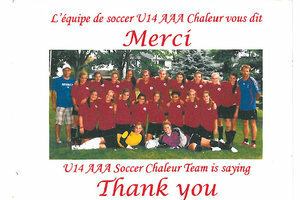 The girls from the U14AAA Soccer team thanks you for your contribution. 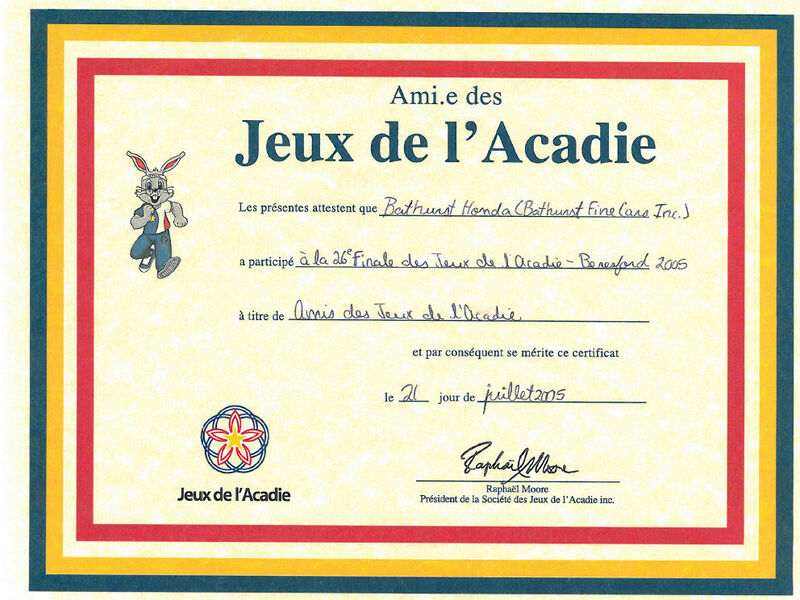 Softball team from Carrefour Étudiant. 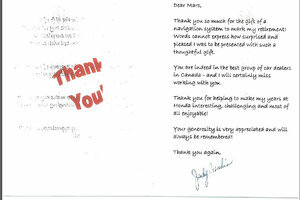 Thank you so much for the gift of a navigation system to mark my retirement! 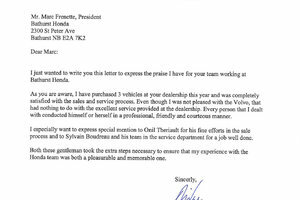 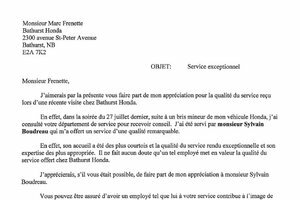 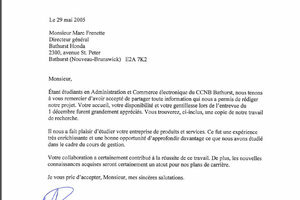 I am taking a few minutes to write this letter to say i received a really great service at Bathurst Honda. 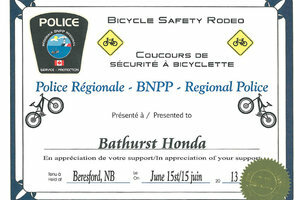 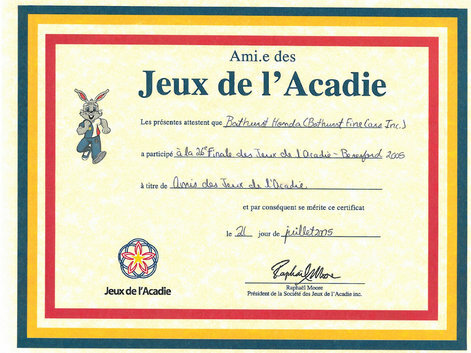 Contribution for the 2013 bicycle rodeo.